Welcome to the Shannon Orthodontics website. Orthodontists deal with the diagnosis and treatment of irregularities of the teeth and jaw bones. 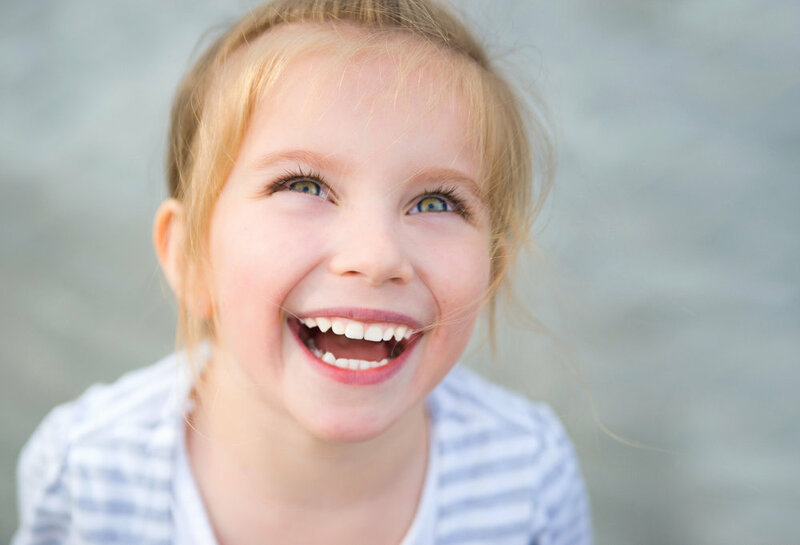 We have established a modern orthodontic practice in Athlone and Longford towns and provide high quality orthodontic treatment in a friendly and relaxed environment. 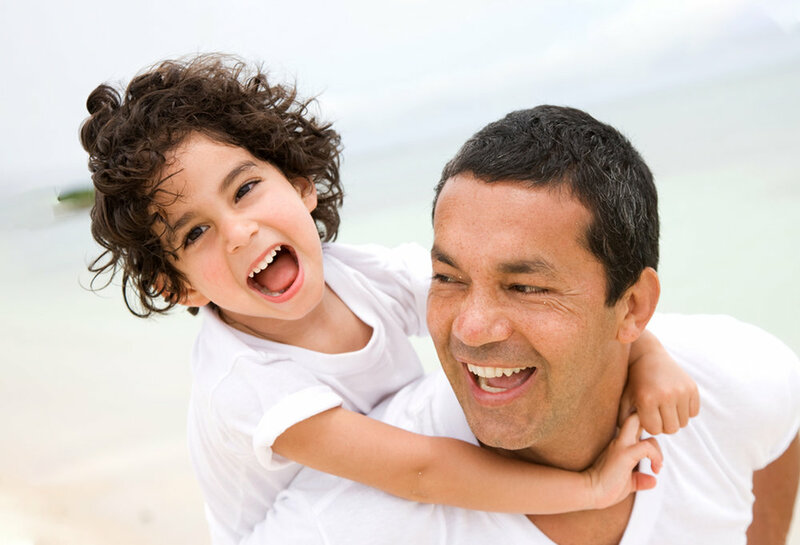 We treat patients of all ages and promise a happy and pleasing smile that if looked after, will be with you forever. B.A., B.Dent.Sc., M.Dent.Ch., MFD RCSI, M.Orth. As a Specialist Practice, we provide a full range of orthodontic treatment options. Treatment can be preventive to stop a problem developing or corrective to treat an existing problem. We provide all types of orthodontic treatment and appliances. 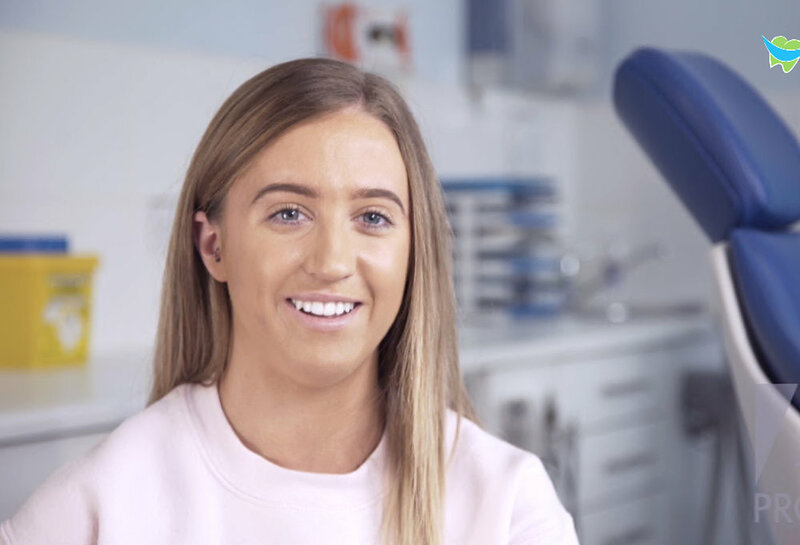 We treat patients who require orthognathic or jaw surgery and orthodontic treatment to aid in the replacement of missing teeth. Sign up with your email address to receive news and updates. You will also receive a link to our brochure in your confirmation email.